Johanz is focused on front-end web programming, creating custom WordPress sites, and managing technical SEO issues for WebStrategies clients. 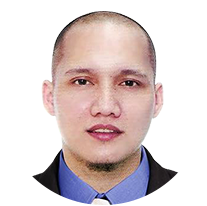 He earned his bachelor's degree in Information Technology at STI College in Davao City, Philippines. He loves to play basketball, badminton and the guitar. He also loves photography.